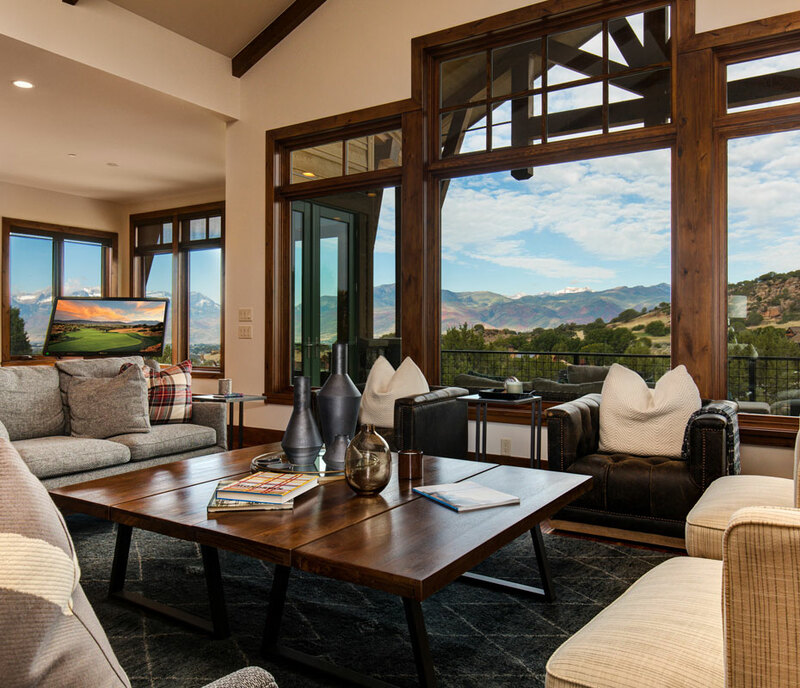 The real estate opportunities in Red Ledges include a variety of homes and homesites to fit your family. Carefully designed neighborhoods offer a selection of estate homesites, luxury cottages, mountain villas and club cabins. 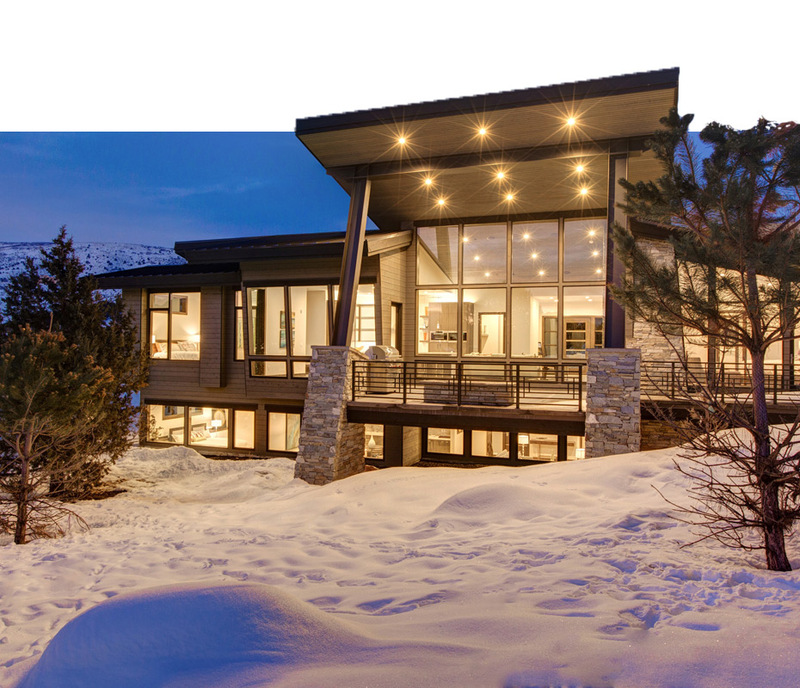 Some of the most compelling mountain real estate available in the Rockies, Red Ledges offers a select few the unique opportunity to make it their home. The newest properties released for sale, the most convenient cottage and cabin neighborhoods, and other special opportunities – these are the featured neighborhoods in Red Ledges. Check back often, as there may be a new opportunity in our Featured Neighborhoods for you! 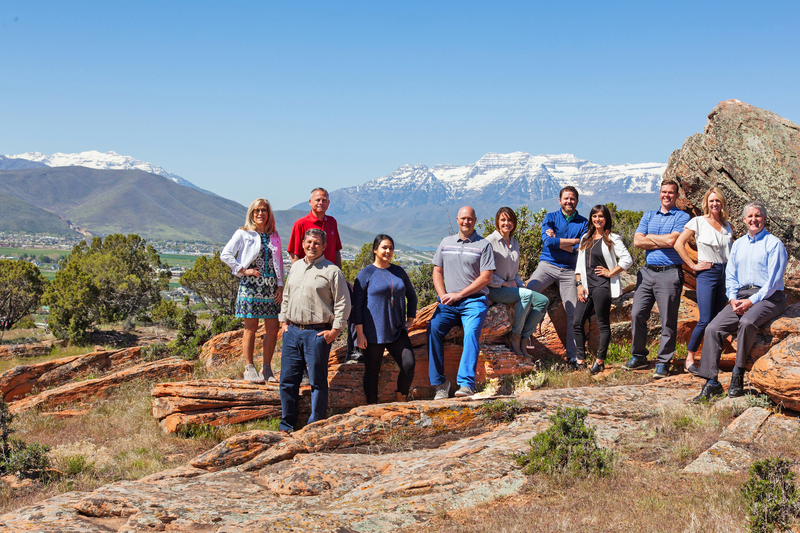 Since 2007, Red Ledges Realty Sales Executives have assisted more than 500 buyers in finding their ideal property in the community. Our team focuses solely on this community, and have unparalleled knowledge of available properties – and what might be the perfect fit for you. Red Ledges Realty Sales Executives are a central part of the community, and a number are raising their families in Red Ledges. They aren’t just your best resource – they might be your neighbor. Red Ledges Realty works with the local and regional real estate community to share the community with prospective buyers, but as the community marketing entity for Red Ledges we go beyond: an annual marketing budget in the millions of dollars is invested to make folks aware of this great community and the homes and homesites for sale in it. Ask your Red Ledges Realty Sales Executive about the investment we make to keep property values strong for all.